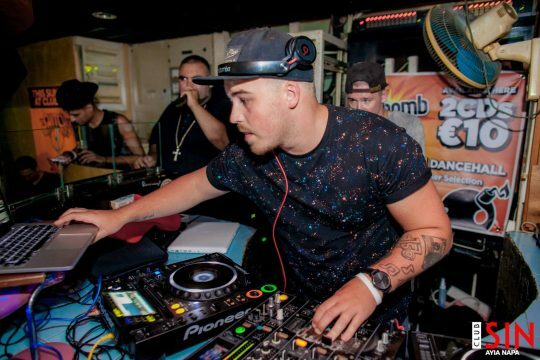 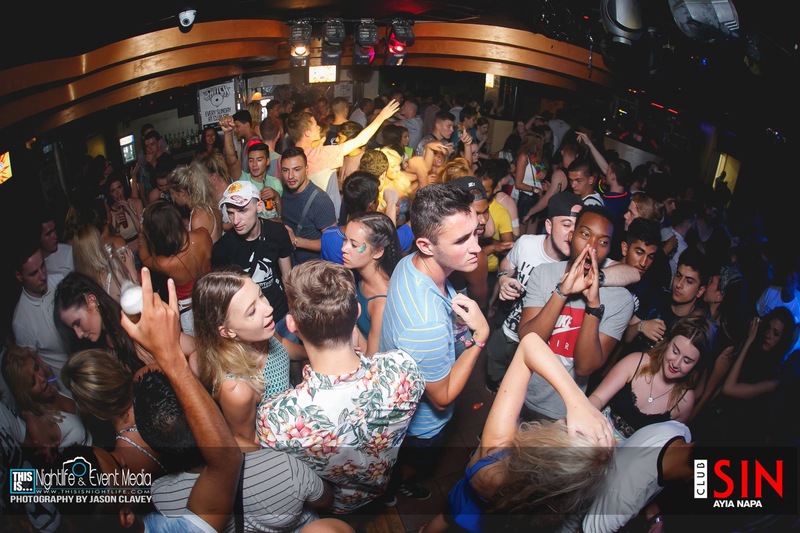 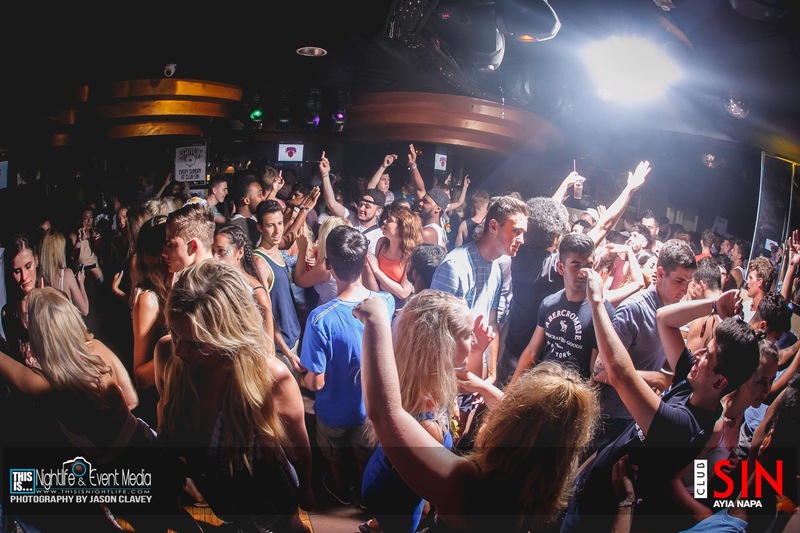 The newest addition to the Ayia Napa strip in 2011, Club SIN not only oozes character aesthetically but also boasts a hand picked team of staff ranging from international DJs and MCs to Bar Flairers and even a Live Fire show! 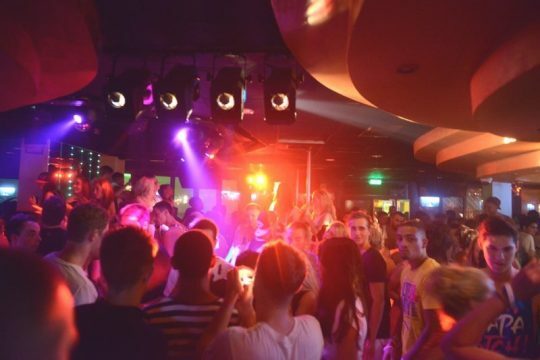 Newly renovated last year seeing the front exterior sporting a brand new sound proof glass front, all new decor inside and out and a state of the art sound system giving the newest urban club in Ayia Napa a 5 star rating! For the music specialist, the policy at Club SIN steers away from the overplayed chart tracks that echo around the Napa streets, claiming to be “urban friendly”. 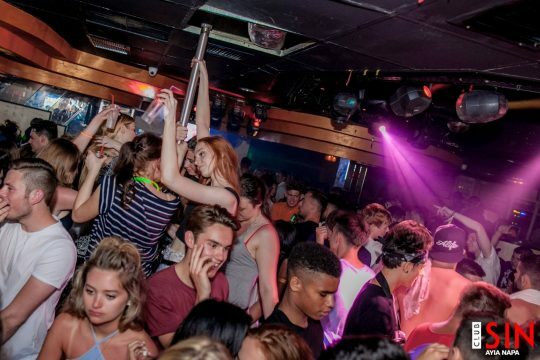 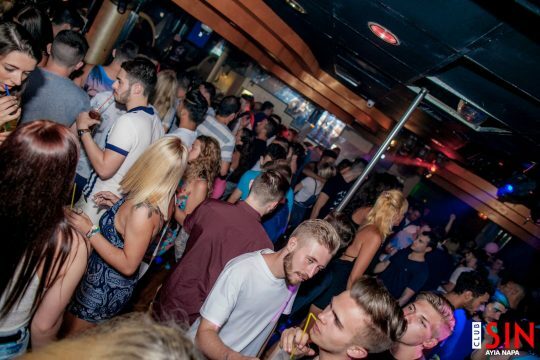 Club SIN offers intimate surroundings with colourful decor and lighting and is one of only two clubs in the whole of Ayia Napa to open as early as a bar, enabling customers to take full advantage of our location and party atmosphere! International DJs and MCs, Bar Flairers and Live Fire show!